I noticed one of your reader's recipes for Italian Meatballs. Since the cooking time is about 40 minutes, I would recommend that spaghetti squash be baked with this as a healthy, nutritious side dish or served as a healthy alternative to spaghetti. Simply cut a spaghetti squash in half, scoop out the seeds with a large spoon, and then drizzle with olive oil before placing these skin side up on a baking sheet. 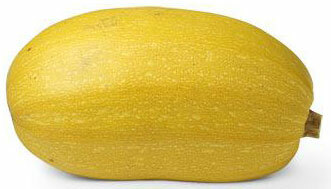 Bake at 400 degrees for about 45 minutes in the oven until the squash is tender. This recipe is an economical dish because it can be prepared at the same time the Italian meatballs are baking and thus, saves on the cost of using the stove top to prepare the vegetable to go with the meal. Add a salad and you've got a meal.